What’s The Firefighter Cognitive Test All About? Today, firefighters do much more than fighting fires. They are also community first responders, responsible for responding to accidents, structure fires, and medical emergencies. They also offer rescue services, conduct fire prevention drills, and handle hazardous chemical emergencies. Before you can become a firefighter, you have to prove that you are intellectually capable of providing rescue services. This is what the firefighter cognitive test is all about. You have to demonstrate efficiency, accuracy, and reliability in response to specific firefighting challenges. The test can be tough since it’s all about mental reasoning. You are not required to refer to the dictionary or use a calculator. This section assesses your ability to employ firefighting principles in determining the outcome of a specific challenge. For example, you are expected to understand the basic layout of a building and to know how fire spreads in such a place so that you can offer rescue services. Your reasoning should be in line with the firefighting principles to be logical. As a firefighter, you should be quick in reasoning. You should determine the steps you are going to follow to offer rescue services. You should also form the mental image fast. This is what is examined in this section. This section is used to test your mathematics reasoning. Since you are not allowed to use a calculator, you need to be quick in applying arithmetic functions in different firefighting situations. For example, you need to know how much water you need to put off a specific fire. Here, you are required to answer questions depending on your understanding of a particular text. You are expected to comprehend general orders, patient reports, and equipment manuals when you are out there in the field as a firefighter. The concept of smooth navigation comes into play in this section. It tests your ability to professionally move from one point to another. This is in response to a specific firefighting emergency. Remember that such navigations should be done in a safe manner. With the above pointers, you can now start preparing for your firefighter tests. The fact that you have decided to become a firefighter is commendable. It takes such a heart to successfully pass the intelligence assessment. 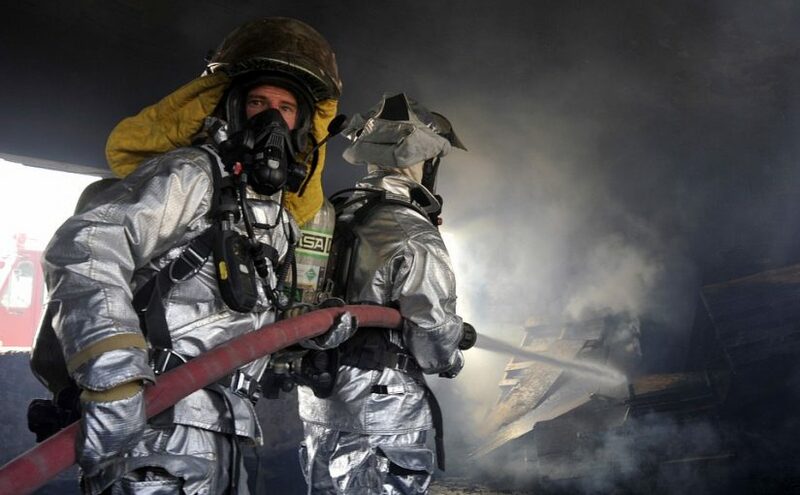 Posted on March 16, 2019 April 3, 2019 Author chrisCategories TrainingLeave a comment on What’s The Firefighter Cognitive Test All About? Drug awareness training program is one of the leading training focus in most organizations today. While in some organization it is a mandatory policy to take part in the drug awareness training programs, other smaller business volunteer to attend these training programs hosted by renowned industry specialists. The purpose of the training program is to aware potential employers and employee about the drug policies of the region and the penalties and sanctions a company can face on violating the drug policy. As a matter of litigation, all form of drug use is illegal and violates the drug prevention policies of all the organizations. It is in the legal right of the organization to take any action against the employee who takes illegal drugs such as termination, monetary penalty, and suspension from an ongoing job for a specified period. For an employer, it is necessary to take part in the drug awareness training sessions to understand the obligations of the firm and business to set up policies to discourage the employees from drug use. If the employer is not aware of the drug policies, then the employees may indulge in taking drugs and not only the employee, but the employer may have to face legal consequences. It is in the constitutional right of the local jurisdiction to conduct an unannounced drug test at any business of there choosing. If the employers are aware of the drug policies, they will clear such drug testing for their employees without any difficulty. One of the leading causes of weak workplace performance is drug addiction. If an employee is addict not only he affect his well being but is also non-productive at work and such potential employees can cause the employers revenue. Due to these reasons, all leading organizations hold drug awareness programs for the employer to understand the problem better and deal it with within the organizational policies. Similarly, drug awareness programs are necessary for employees to fully understand the types of drug addiction and the consequences of doing drugs during employment. Many employees are not aware of the seriousness of drugs use and have no idea of the legal and workplace complications they may face if they fail a drug test. The training aims to educate the employees to refrain from any form of drug use and to seek immediate treatment if they have any substance abuse or drug addiction problem. Typically a drug awareness sessions can last from a few days to a week, and these sessions are a regular part of organizations and other facilities where it is necessary to hold this session at least once a year. With an expanding job market, employers and employees alike have an obligation to maintain occupational safety and health standards. From a chemical engineer to a construction worker, safety around the working environment is a priority and should be a part of every employee’s basic training. Therefore, many companies now seek for Safety Training Calgary to equip the members with the necessary knowledge. Safety training is a process particularly aimed to provide one’s workforce with the skills and knowledge to perform the work in a safe way. 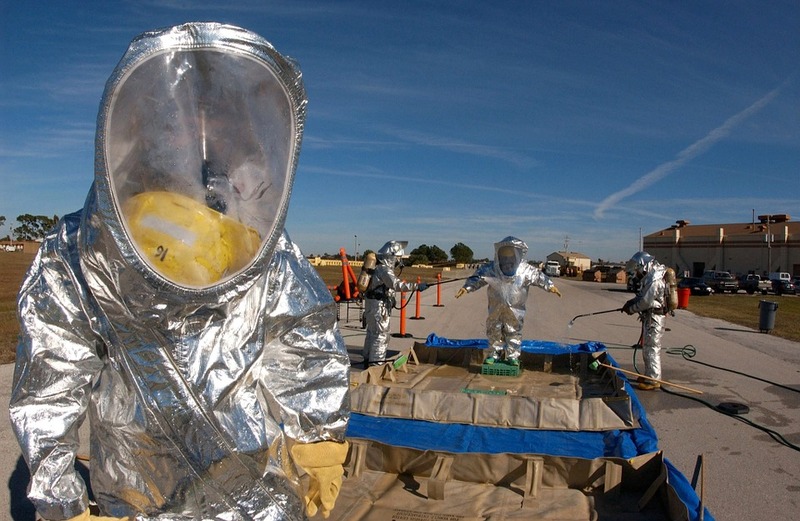 For the training to be a success, one will require a safety plan. With a safety plan, the workforce will acquire the guidelines and instructions on how to identify hazards, report the hazards and deal with the occurrences. The company will always be subjected to local, state and federal regulations that are applicable to that particular workplace. With adequate information on the organization’s functionality, it is easier to determine the most applicable safety training requirements. As time goes by, new machinery may be acquired, a new chemical introduced or new laws enacted affecting the company. Thus the managerial team should determine if additional training is necessary by evaluating the current company operations and applicable regulations. Identifying the business needs and potential hazards by analyzing past incidents and common industry hazards. Involving one’s workforce in developing, implementing and optimizing the training as the workers possess a better understanding of the work and possible dangers. Creating a modular training that is applicable to each role based on governing regulations. Training managers on team safety requirements to help them in monitoring employee safety compliance. Letting workers know who to contact by including hazard reporting communication channels. Conducting surprise inspections to determine how effective the safety program is. Providing continuous and easy access to safety training content to employees to juggle up the memory from time to time. Reduction of work based accidents which saves the company from costly legal battles and lifelong family support. Enhanced employee satisfaction and productivity. Protection from liability law suits. Reduced worker medical leave compensation due to work-related injuries.